Qlik is one of our strongest partners and they offer the most flexible Business Intelligence platform for turning data into knowledge. 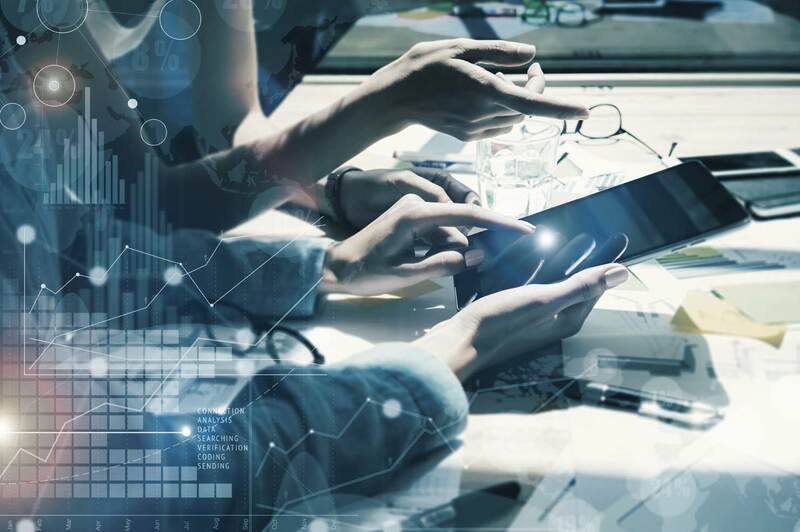 Infozone Intelligence is an award-winning, globally recognized, QlikView and Qlik Sense focused consulting partner with unmatched tenure, expertise and the ability to turn data into repeatable, actionable insight using modern UI visualization. 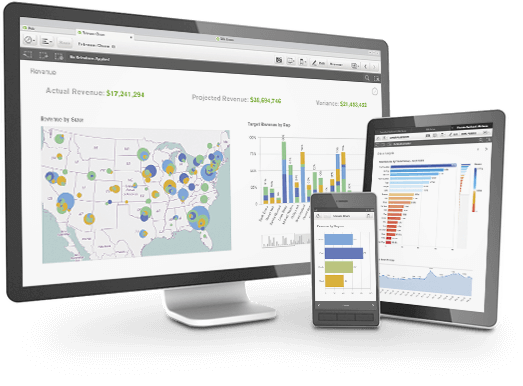 We offer Qlik solutions to help businesses visualize and explore information, generate insight and make better decisions. Qlik was founded in Sweden in 1993 with the goal of solving real problems for all types and sizes of businesses and organizations. 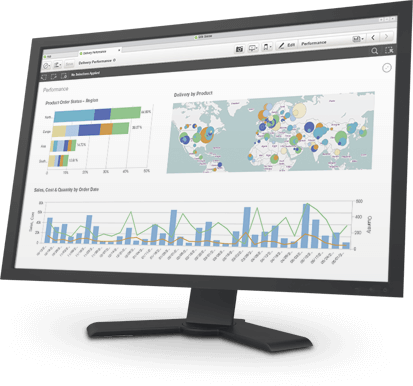 The Qlik data analytics platform offers powerful self-service visualization, guided and embedded analytics and reporting capabilities to over 48,000 customers worldwide. 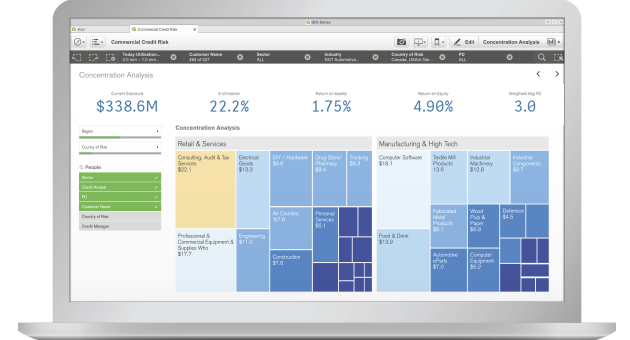 Qlik has been and is a pioneer in user-driven Business Intelligence.